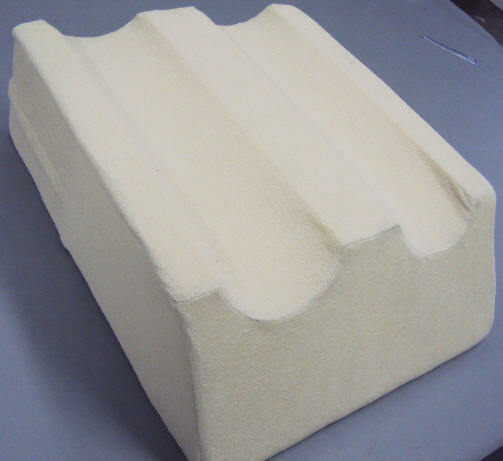 The Multi-Purpose Polyurethane Foam Bed Wedge provides a comfortable support in a variety of positions. 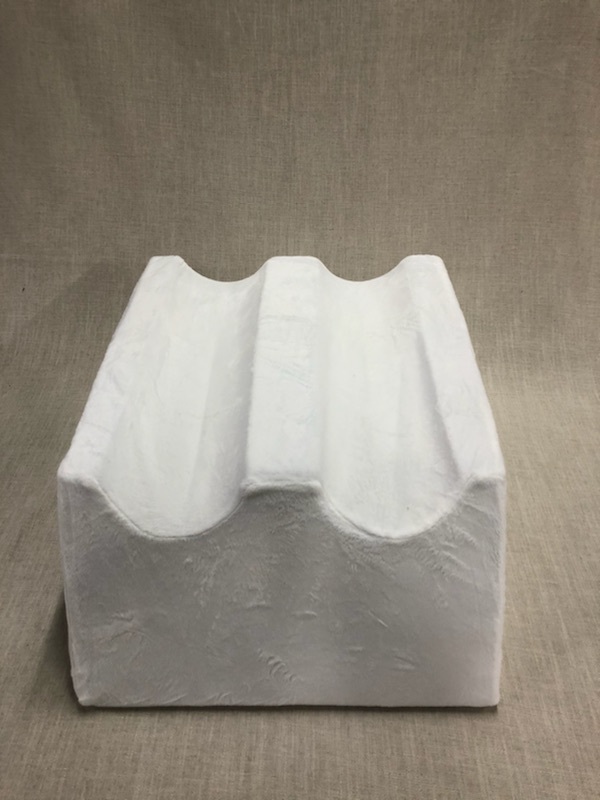 Ideal for head, foot or leg elevation. Comes in 6″, 8″, 10″, or 12″ thick. 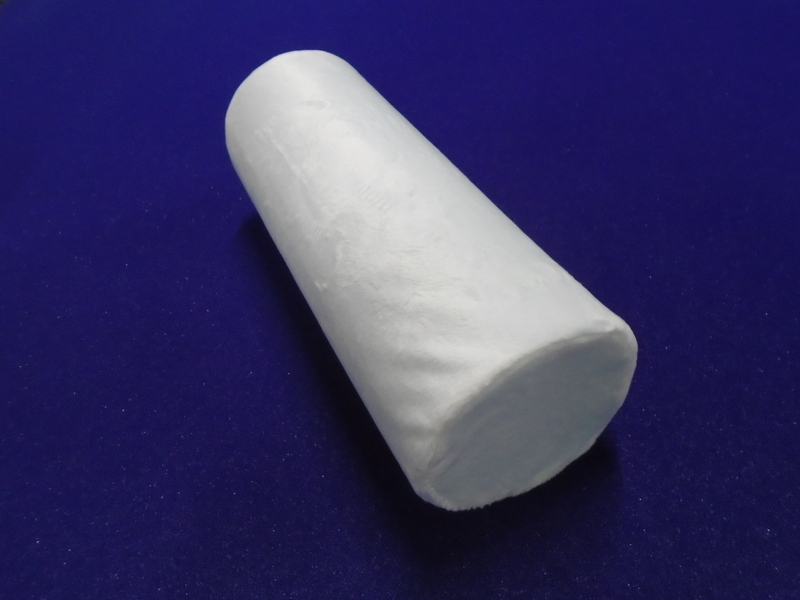 Helps to ease respiratory problems, neck pain, shoulder pain, or back pain. 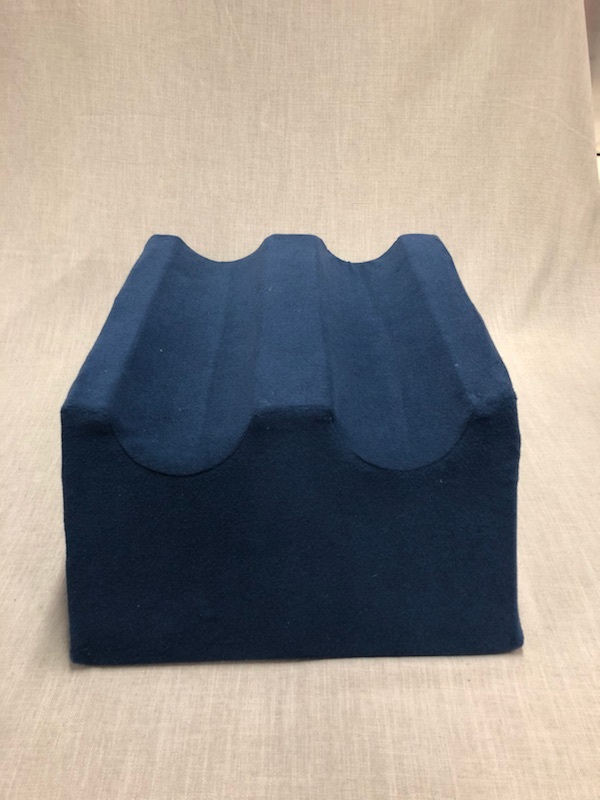 The Multi-Purpose Gel Memory Foam Bolster is great for relaxing muscles and joints in the lumbar region of the back, and ideal for giving firm support to knees, ankles, or the lower back. 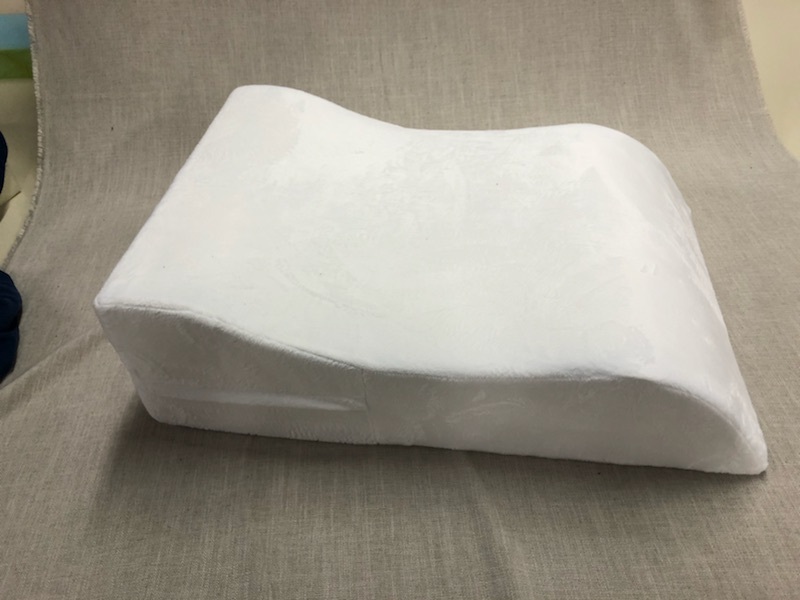 The Neck stress relief gel memory foam pillow is designed to deliver maximum comfort to the cervical region and promotes correct alignment of the upper spine. 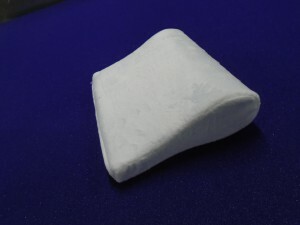 Relieves the tension and stress that creates pain. The gel memory knee relief pillow helps Sciatica sufferers obtain a continuous night’s sleep. 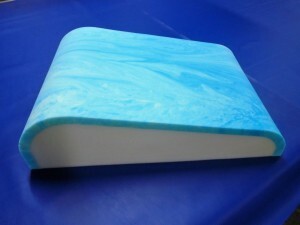 Excellent for pre and post-natal care, back rehabilitation, post-operative, and geriatric care. 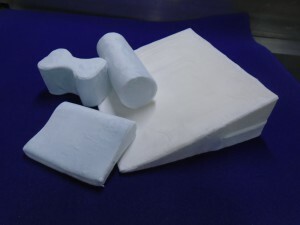 Relieves physical stress and strain after exercise, and relieves lower back pain. 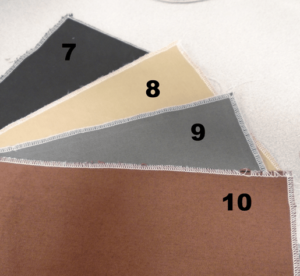 Add a cover with zipper. 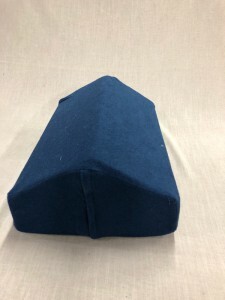 Click here for cover options. 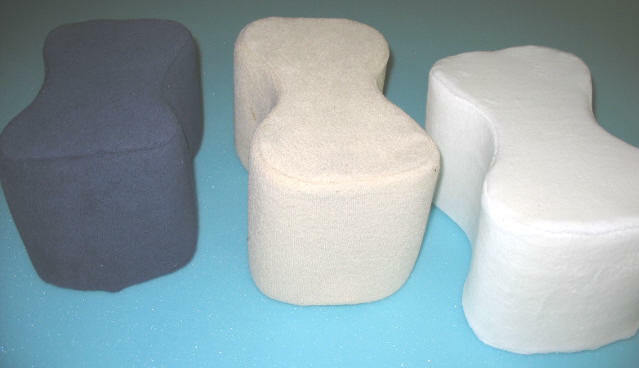 Our new leg wedges help to improve circulation and is therapeutically beneficial for relieving lower back and leg pains. 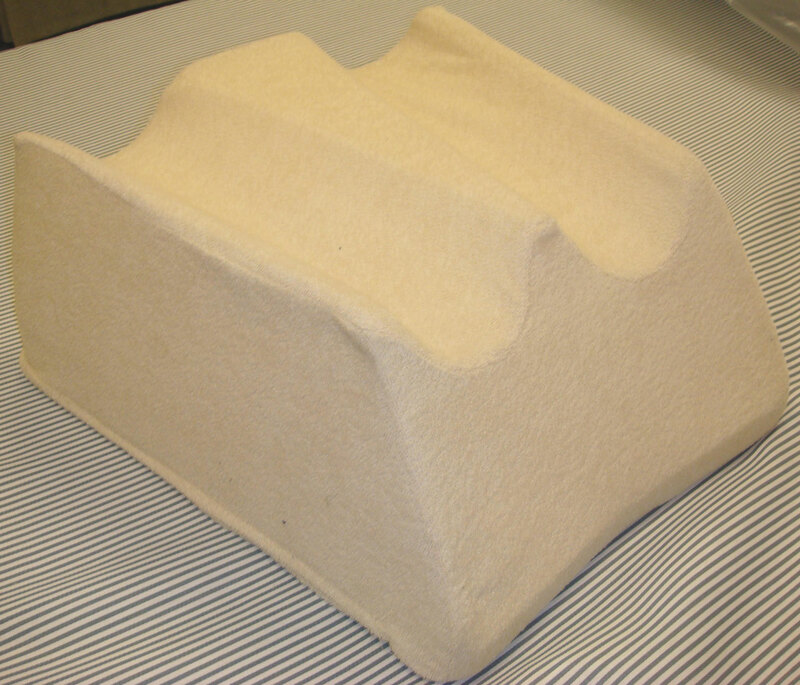 This contoured foam wedge holds your legs securely so you can sleep comfortably. 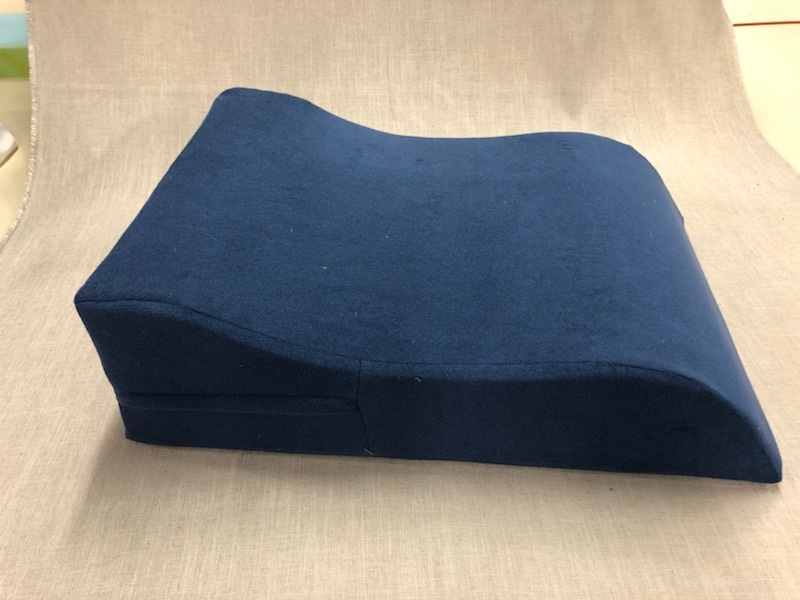 Our Orthopedic Leg Wedge helps to improve circulation and is therapeutically beneficial for relieving low back and leg pains. 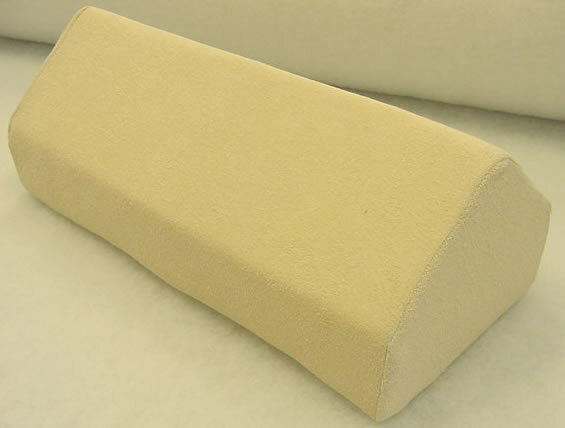 This contoured foam wedge holds your legs securely so you can sleep comfortably. 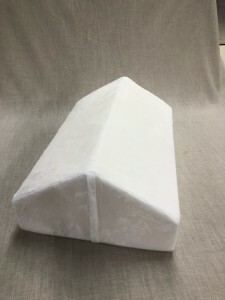 Ease back pain and improve circulation with this unique wedge that raises your legs and relaxes your spinal cord. Supports and helps relieve lower back pain and is great for leg or foot injuries that require elevation. 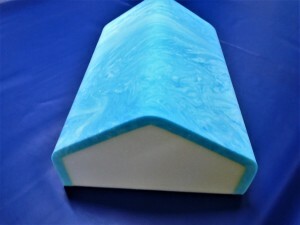 Improves circulation and relieves pressure from the back and legs. This wedge takes pressure off of the back and legs. 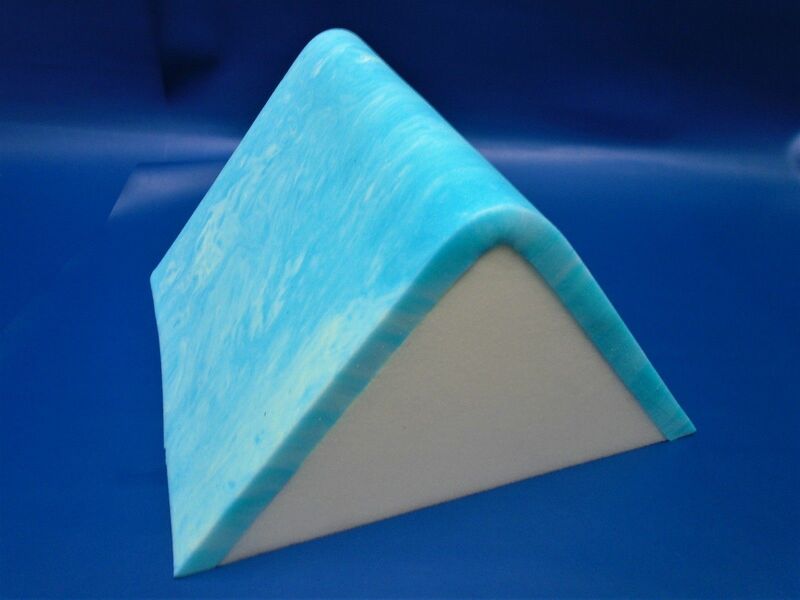 This wedge improves circulations and provides relief from varicose veins, swollen ankles, legs, and phlebitis. 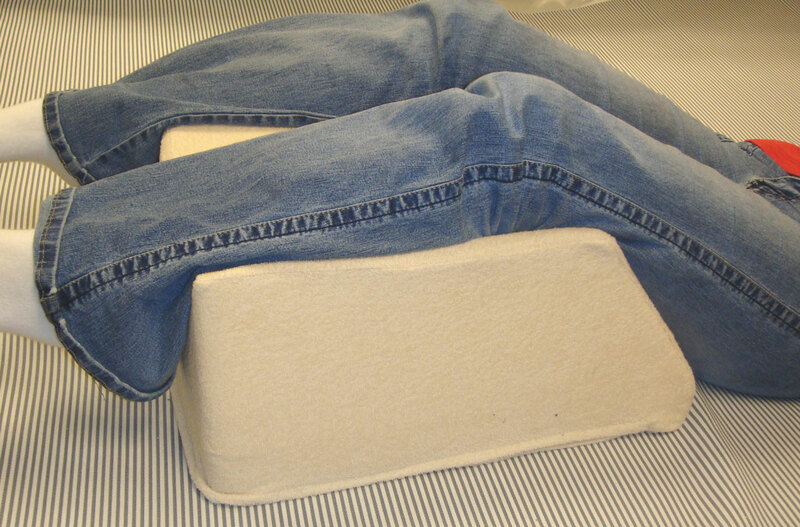 Rest one or both legs on wedge for the maximum support. 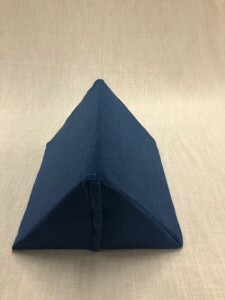 Can also be used for arm support. 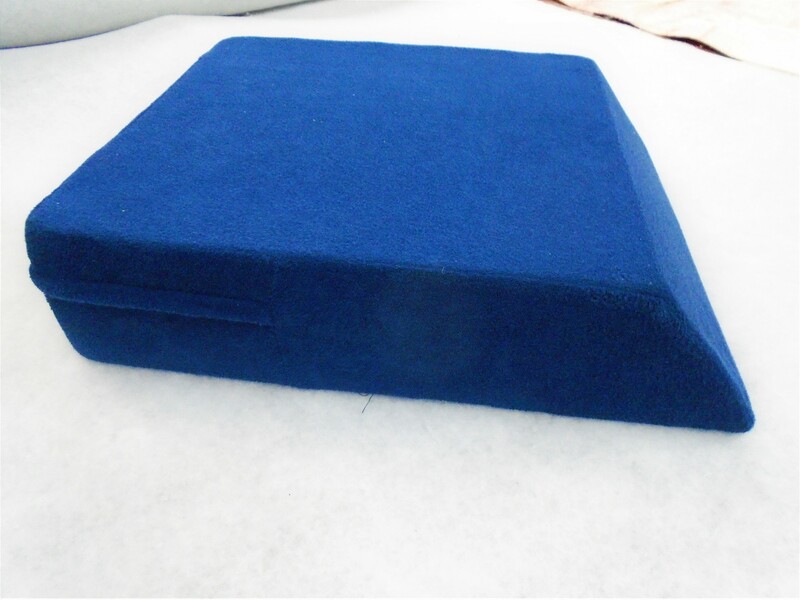 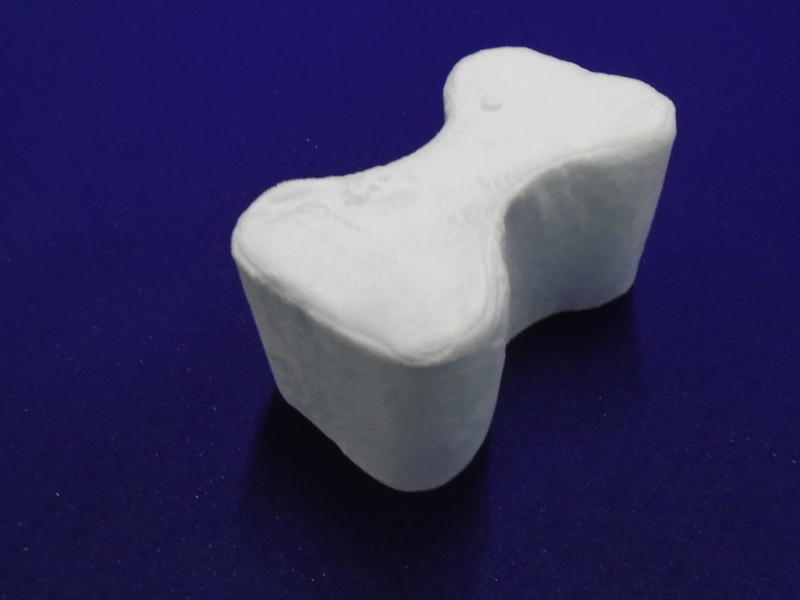 Custom Leg Support Wedges are available, ask us today! 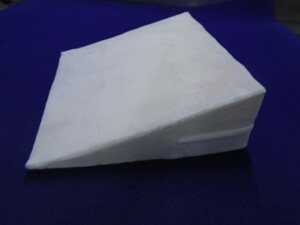 Style #4008 This wedge takes pressure off the back and legs. 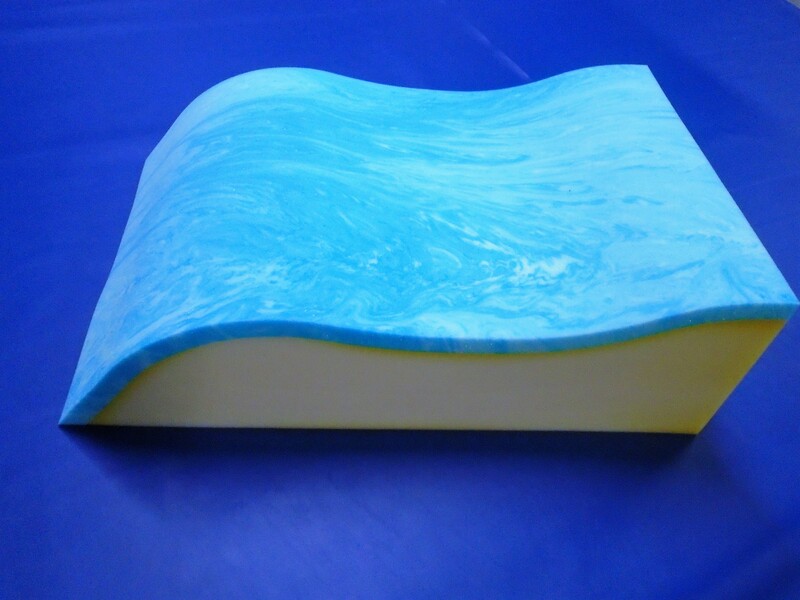 This wedge also improves circulation and provides relief from varicose veins, swollen ankles, legs, and phlebitis. Improves circulation and relieves pressure from the back and legs. 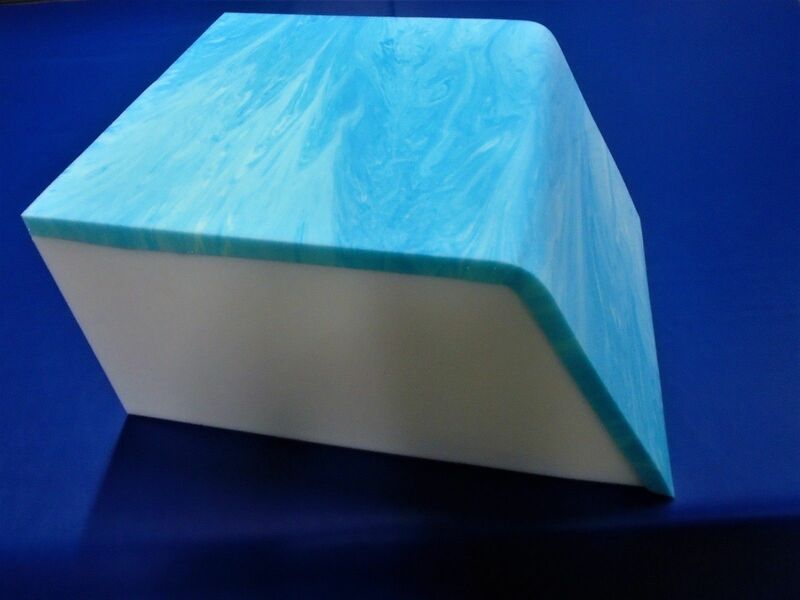 – Call today for prices and availability! This custom leg support wedge eases pain in the back, hips and knees by keeping your spine in proper alignment. 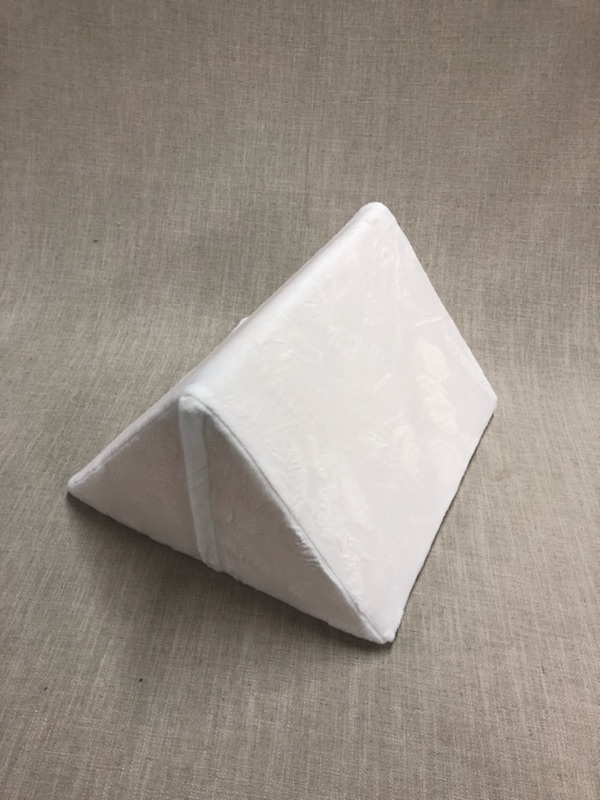 This wedge also helps prevent torque on the spine from pelvic rotation, yet moves with your body when you roll on your back. 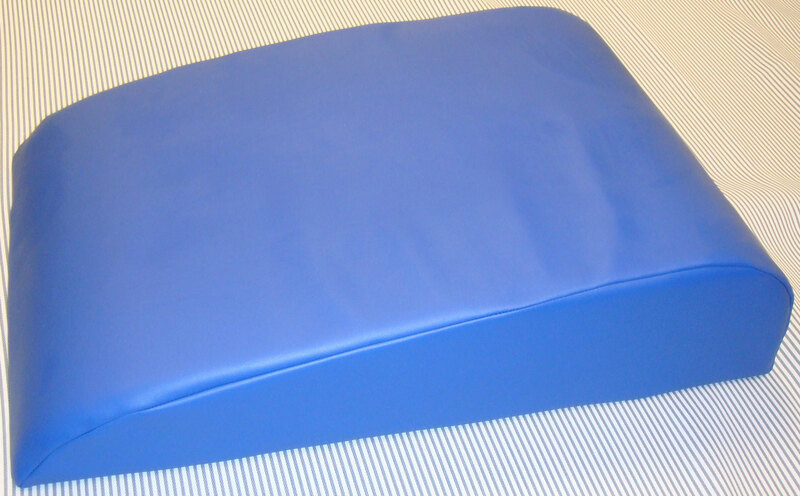 This heat-sensitive foam Leg-Support Pillow helps minimize leg fatigue and strain. 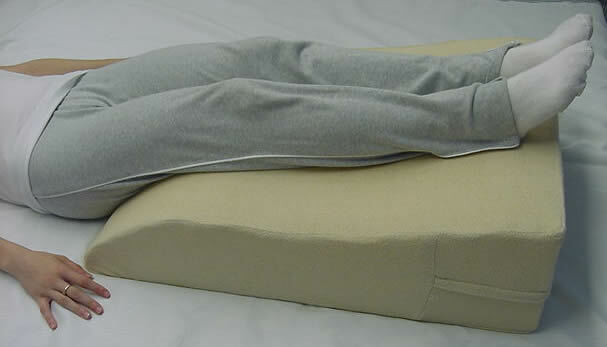 knees to help ease leg fatigue while sleeping or lying on your back. 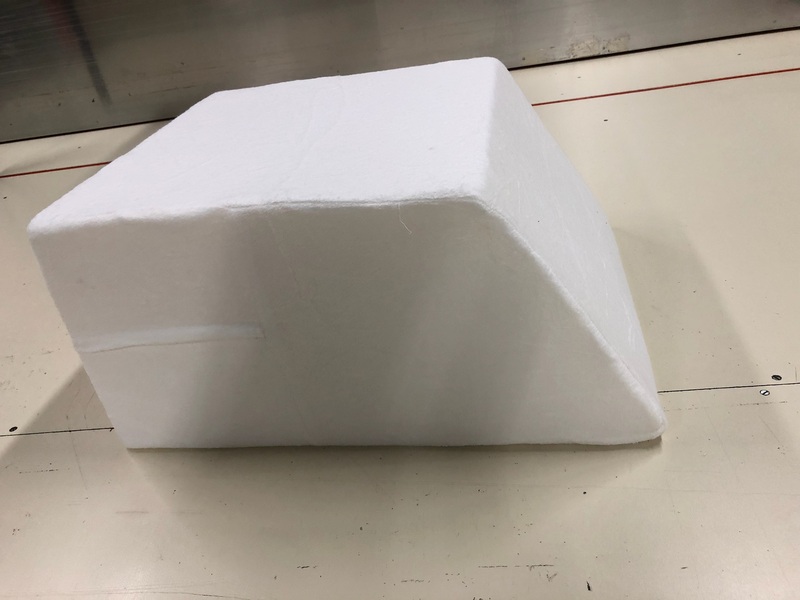 body’s shape, weight and warmth to mold a custom cradle of uniform support. Lower Back Pains, Plantar Fasciitis. Your choice of white or black! 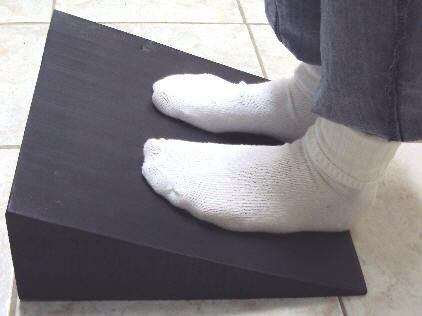 * This item safely stretches your heels from discomfort or pain, and supports your feet for lower body pain relief. * Stretches the foot in the proper position to relieve pain associated with plantar fasciitis, achilles tendinitis, ankle strain, arch pain and other chronic conditions. * It is recommended that you stretch daily to keep you more flexible and avoid injury of your legs, feet and calf muscles. 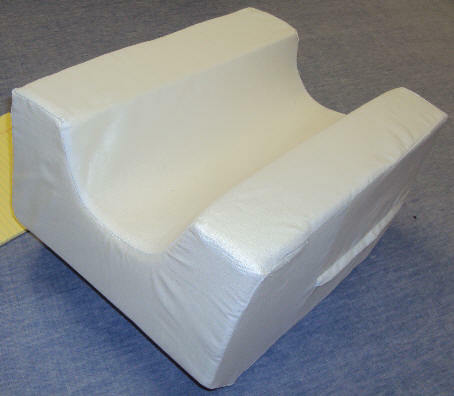 Please Note: This foam is made out of our closed cell Minicell foam that will hold up to 300 pounds.